Yesterday, FirstEnergy submitted an outrageous request to the U.S. Department of Energy (DOE). 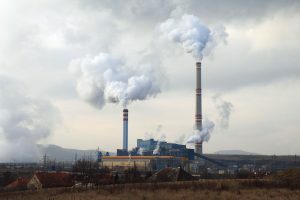 The Ohio-based utility giant wants DOE to bail out not only its uneconomic coal and nuclear plants, but all ailing plants across the PJM Interconnection region – which includes 13 states and Washington D.C. FirstEnergy’s request, if granted, would fundamentally undermine important energy policy and represent a major step backwards for the American electric grid. Federal regulators and many, many experts agree there is no imminent threat to the electric grid’s resilience. Yet FirstEnergy is attempting to mislead the government and American public by arguing its outdated plants are needed to keep the lights on. This is far from the first time the company has requested a bailout, but this latest effort is its most shameless yet. By arguing that the federal government got it wrong earlier this year – when it declined to provide profit guarantees for the company’s expensive coal and nuclear plants – FirstEnergy is attacking the agency that oversees the interstate electric grid, ignoring evidence, making an illegal recommendation, and asking the American public to foot the bill for a multibillion-dollar-a-year bailout. If FirstEnergy’s request sounds familiar, that’s because it is. FERC’s decision chose evidence over corporate advocacy, and was informed by hundreds of stakeholder filings by groups including consumer advocates, environmental groups (like Environmental Defense Fund), power companies, academic institutions, state attorney generals, and innovative technology companies. FirstEnergy, owner of uneconomic coal and nuclear plants, was one of the isolated, few entities that argued in favor of DOE’s proposal to prop up ailing coal and nuclear plants. And without evidence on its side, FirstEnergy was unsuccessful. FirstEnergy’s bailout request to the DOE doubles down, arguing that FERC was wrong (as well as hundreds of other industry stakeholders). In doing so, FirstEnergy makes clear that it wants the DOE to do what FERC did not: Ignore evidence and gift the company money, drawn from the bank accounts of Americans. FirstEnergy’s argument is flawed because it’s based on cherry-picked, faulty studies. Ignoring the many others, the utility giant chose the isolated few studies that support its argument. 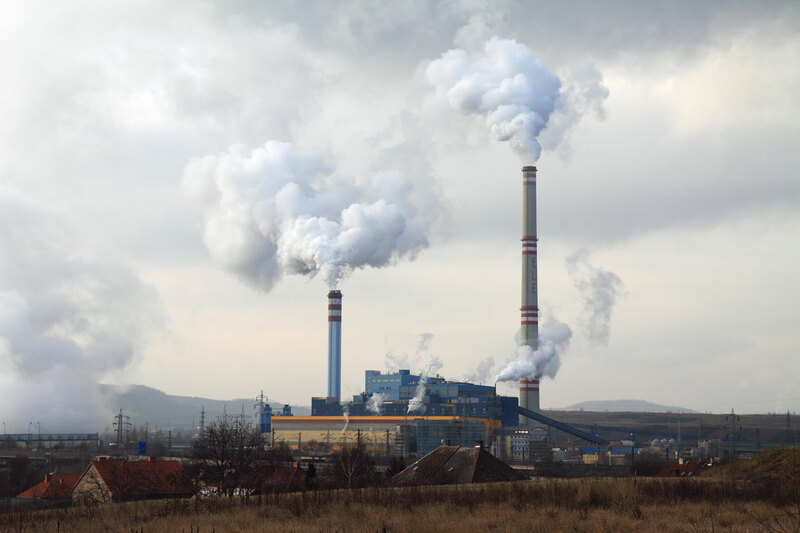 For example, the study by National Energy Technology Laboratory (NTEL) (the DOE’s fossil energy laboratory), which FirstEnergy relies upon in its request to DOE, has been roundly criticized. Not only is FirstEnergy asking the DOE to dismiss FERC’s decision, they’re also asking the federal agency to ignore the law. The DOE is already on record stating it “would never” use 202(c) to keep uneconomic plants online – and for good reason. The legal basis for FirstEnergy’s request is section 202(c) of the Federal Power Act, a rarely used section that authorizes the DOE to keep plants on in times of emergency or war. The DOE is already on record stating it “would never” use 202(c) to keep uneconomic plants online – and for good reason. Make no mistake, FirstEnergy is asking for a bailout for its unprofitable coal and nuclear plants because they simply can’t compete. And when a product can’t compete in a market, it should make way for more affordable options – in this case, clean energy resources like cheaper wind, solar, and energy storage. FirstEnergy is asking for that market to be upended, and the American public would foot the bill: Initial estimates put the price tag at $7.3 billion a year. FirstEnergy’s request has been asked and answered. It boils down to little more than an exorbitant, illegal cash-grab. The DOE would be right not to fold to an unprofitable company’s tantrum and stick to its public assurance that it will not attempt to use 202(c) to bail out unprofitable plants. Americans don’t deserve to be charged for more expensive, dirty power when cheaper, clean options exist. This entry was posted in FirstEnergy, Washington, DC. Bookmark the permalink. Both comments and trackbacks are currently closed.